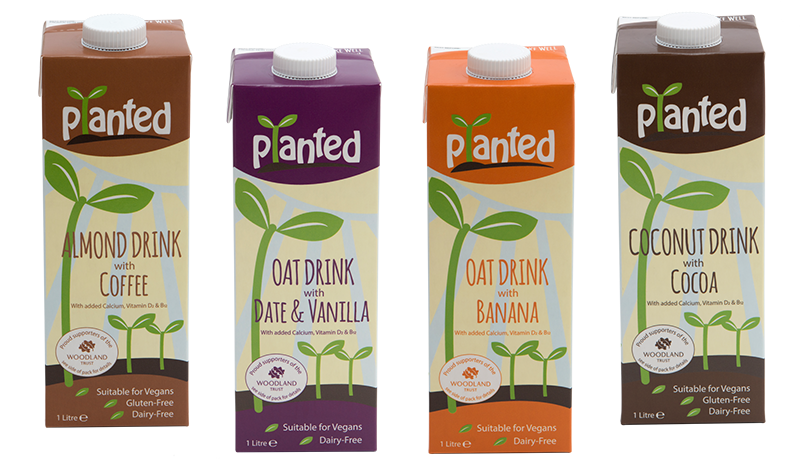 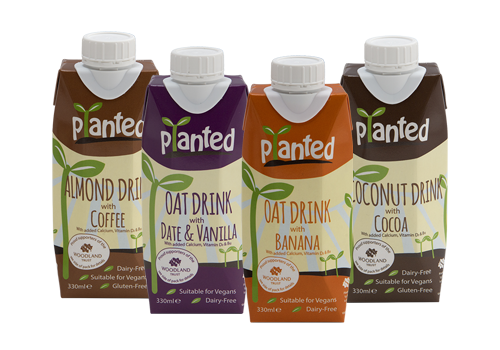 Launched in the summer of 2018, Planted is the latest creation of a company with its roots in alternatives to traditional dairy. We are proud supporters of the Woodland Trust and together we are standing up for trees. 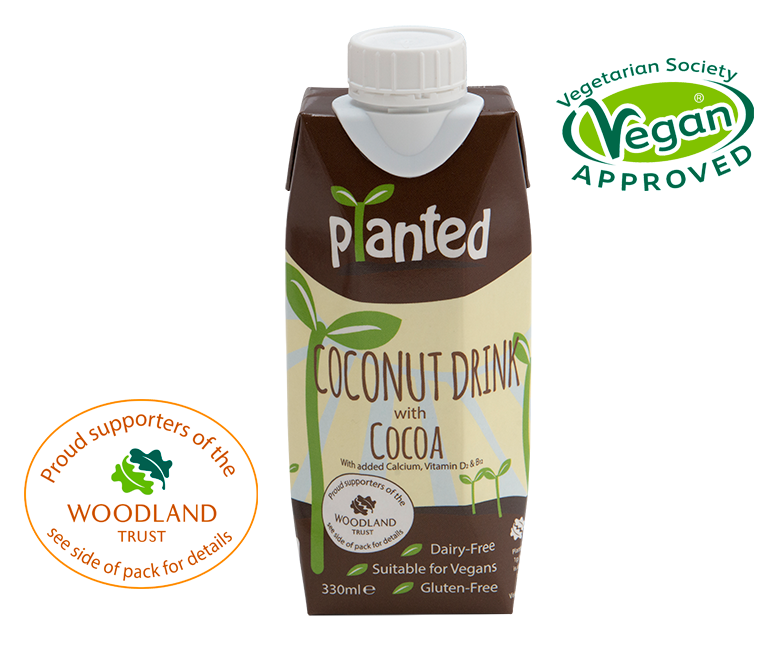 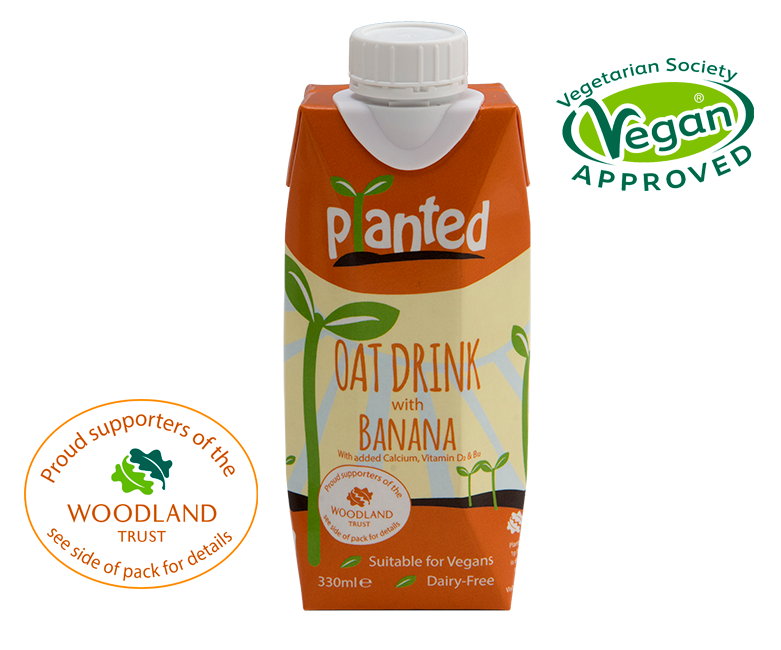 2p from every 1 litre carton sold is donated to the Woodland Trust to plant and protect trees and woods across the UK.